I know I said that this month was no-Kopykake month but I can’t help but make an exception for the Father’s Day cookies we made this year. I would love to take credit for such an adorable idea, but my amazingly creative friend Kim actually came up with it. Besides being a talented decorator, Kim is also the mother of two very small children. The balance she’s found between kids and cookie life never ceases to amaze me. I’m always inspired by the kid-friendly cookie ideas she comes up with. She’s a daily reminder of how important it is to be the best mom I can be. 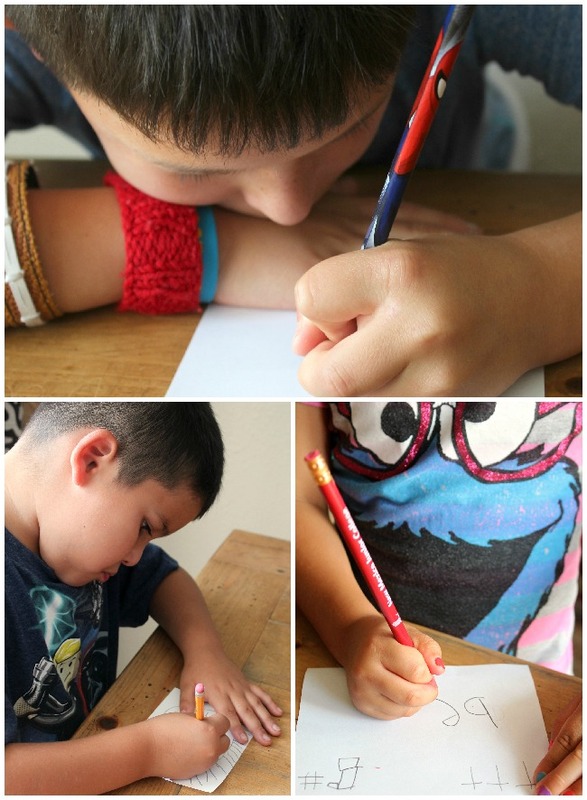 Cut plain white paper into 4-6 pieces and let your kids draw away. Large simple images seem to work best, but rather than micromanage I let them do their thing then picked out my faves. Darker images work best but I don’t trust the wee ones with permanent markers. To avoid messy disasters I had them use pencil and I traced over their art when they finished. 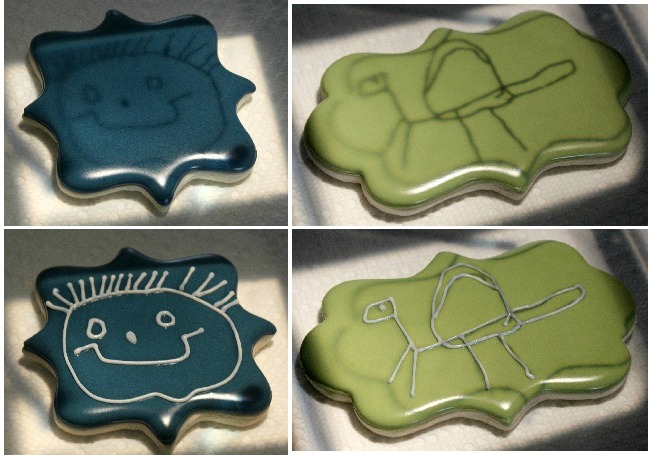 After outlining and flooding a few simple plaque cookies I used my Kopykake to transfer their little masterpieces. 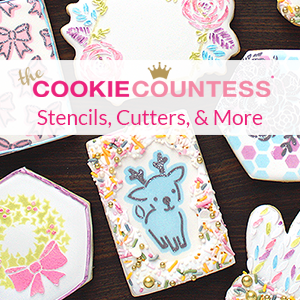 If you want to learn more about cookie projectors click HERE. This project was fun for the entire family. It allowed the kiddos to get in on the cookie fun while satisfying momma’s need for a polished look. The kids were super proud of how things turned out and dad was pretty tickled too. 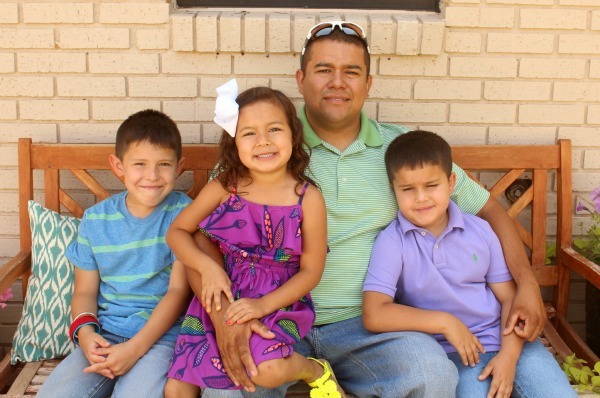 I also loved the memories we created and being reminded of the little things that matter most…like the fact that two-thirds of my children inherited this little habit from me. Be sure to tuck this idea away for safe keeping. It would work well for Mother’s Day, teacher’s gifts, Christmas, Valentine’s Day, thank you notes, and more. 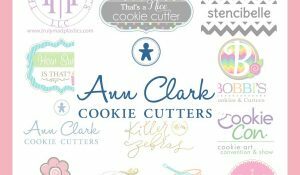 Keep track of Kim’s creative ideas by liking her Facebook page, Kookie Kreations by Kim or following her blog. Best Father’s Day cookies ever, love you! :-). I think this is your first blog comment. Made my day. Love you more! Awesome cookies!!! In fact I’ve had the same idea for months now. I just bought a Kopykake (yeah!! 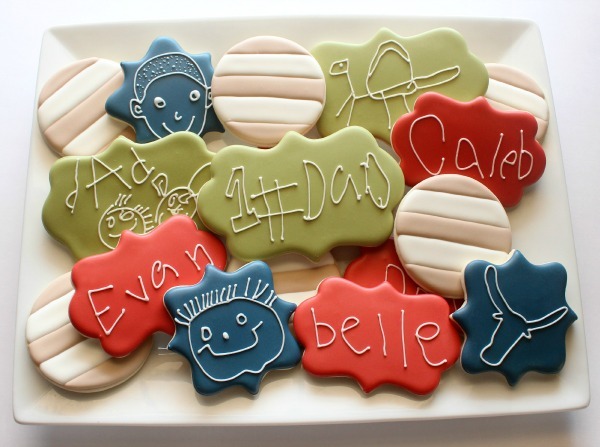 )and one of the first things I’ve been wanting to do with it is to put two of my boys’ drawings from when they were little onto cookies. Right now they’re framed and have been on my mantle for years. Seeing yours makes me so glad that I bought a kopykake. I can’t wait to get started on mine!! This is a fabulous idea! I’ve been trying to think of creative uses for my KopyKake projector! This idea is perfect! Just wanted to wish you a happy day. You ALWAYS make mine better. Love you wit and positive, generous nature. I’m in love with these cookies. How absolutely adorable! I don’t have a projector, but I think I can make a quick template. Will definitely be doing these for my husband’s birthday and grandma and grandpa’s anniversary. You have such a beautiful family.This is such a neat idea! I love that Bernie commented. That is so sweet. Happy Fathers Day to Bern and I hope you all had a great weekend. 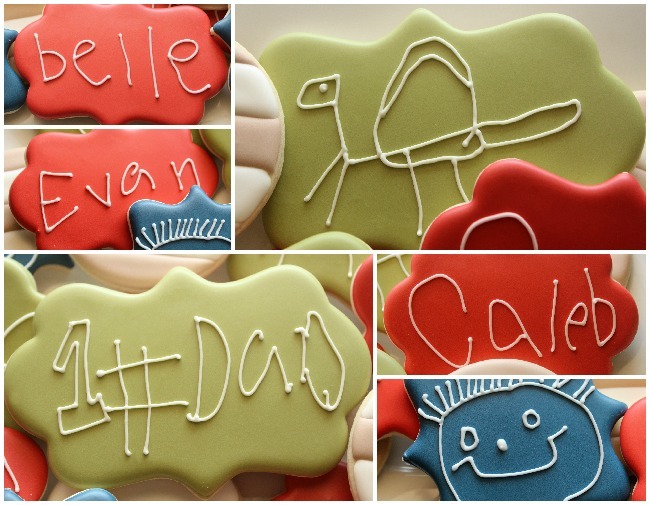 Oh my goodness these are the best Father’s Day Cookies I have ever seen! 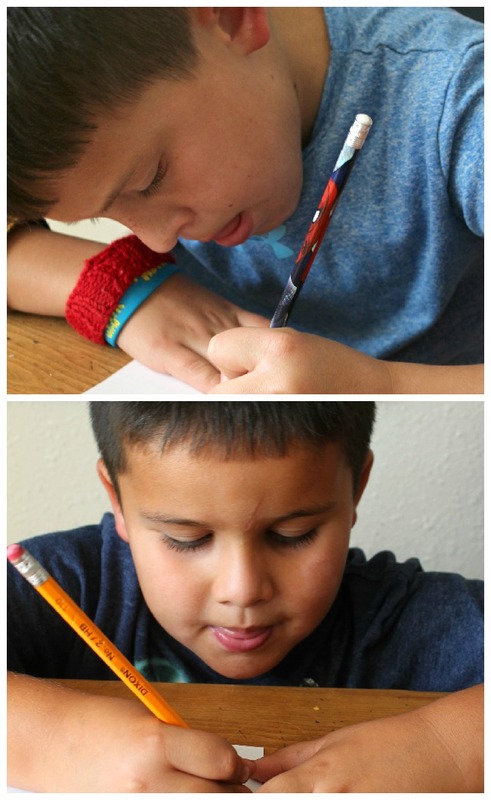 Totally awesome idea and I am so glad Kim shared it with you so you and your cute kiddos could share it with us! Your kids are ADORABLE!!! I love Kim and I love you too!!! Fantastic idea!!! what a nice idea, i have 7 grandsons (22 yr – 4yrs) they love to play around with my decor “toys”. I usually have them decorate their parents birthday cakes. I once had their birthday party @ school w/ cupcakes and deco bags for their friends to decorate. it was a hit. This is the SWEETEST post! I love love love it!! 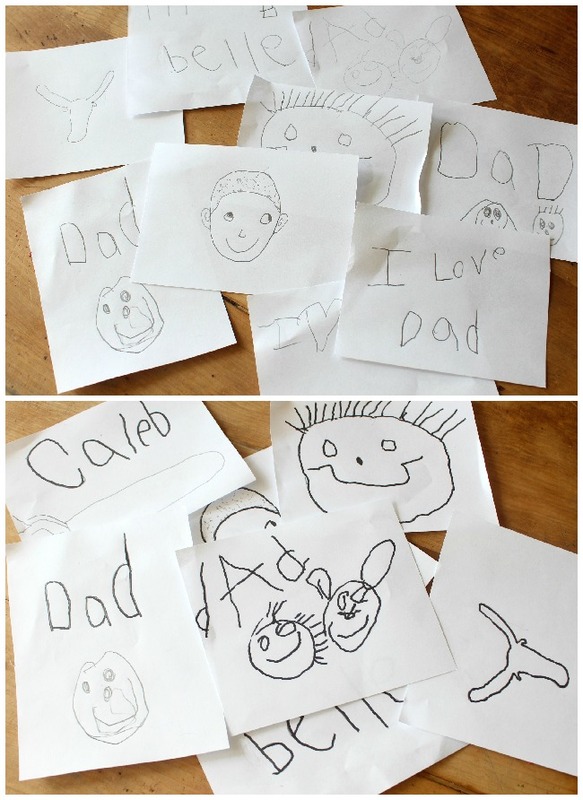 What a wonderful father’s day gift – I bet it was hard for him to eat any of those cookies! They are precious – your kids! So happy Kim shared the idea!! That’s so sweet! They did a great job (and so did you)! Such a creative idea! I’m on my way to check out Kim’s blog to see what other gems I can find! Such a cute idea! 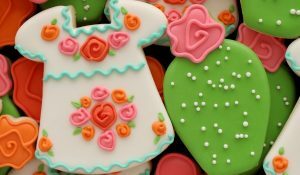 When I saw the pic on Facebook, I wondered if your kids were already that good with piping until I saw the part about the Kopykake! I love love love that blue! It goes so well with the red and green (but your colors always do!). Any chance you’d share the secret to that color? I’m thinking blue (royal?) mixed with a touch of black? Maybe ivory too? I’m still experimenting with colors! Your kids are so adorable. 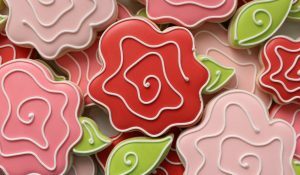 This is a wonderful idea, perfect for teacher’s cookies also, which I will be decorating tonigh for Friday’s graduation. What a sweet family picture! omg! I love these! So adorable!!! Great post. I was checking regularly this specific website that i’m inspired! Invaluable facts in particular the closing period 🙂 My spouse and i cope with these info a lot. I had been looking for that a number of facts for a long time. Cheers and connected with good fortune. 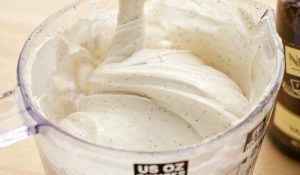 I can’t wait to try these this year! Do you happen to remember your color palette for these? Those colors go so well together!